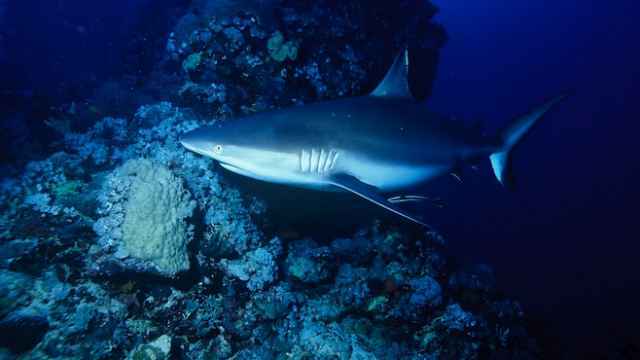 A blacktip reef shark that earlier suffered a nervous breakdown after visitors repeatedly banged on its cage has died of a heart attack at a Kaliningrad zoo. “Unfortunately, the shark has died. 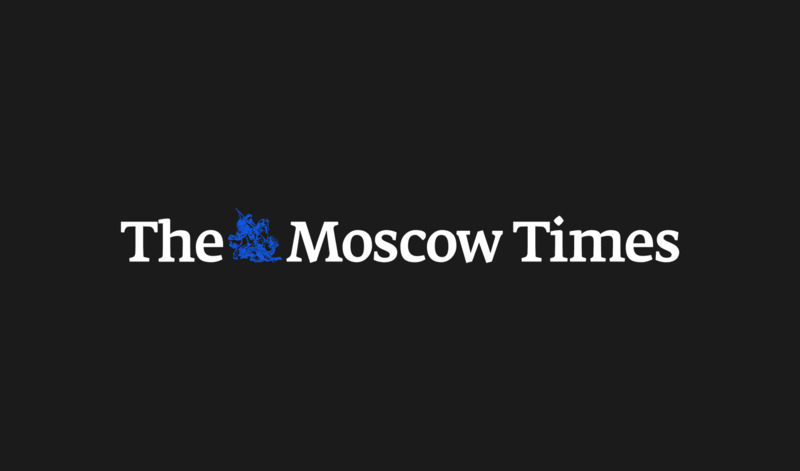 An autopsy has shown that the animal suffered from cardiac disease,” a spokeswoman for the Kaliningrad Zoo, Yekaterina Mikhailova, told Interfax on Wednesday. The shark was reintroduced to the public in February after months of treatment for a nervous breakdown and several injuries that it had sustained to its nose and eyes by charging into the aquarium's walls. The zoo said at the time that visitors had caused the stress attack by continually banging on the shark's enclosure to attract its attention, state-run news agency RIA Novosti reported. The spokeswoman said it could not be confirmed whether this week’s fatal heart attack was connected to the nervous breakdown. “This type of shark rarely lives in captivity because they are very difficult to maintain [...]. External experts who visited [the zoo] were surprised the shark had survived with us for two years — that's a long time for an animal in captivity. When we decided to protect her from [zoo] visitors, we clearly extended her life,” she said. The spokeswoman added that the zoo would not house any more reef sharks following the death, though she did not exclude that other shark species would be brought to the Kaliningrad aquarium. Reef sharks are found in Indo-Pacific and Caribbean waters and typically grow to about 1.6 meters in length. The predator is on the World Wildlife Fund's list of “near threatened” animals, due to slow reproduction rates and a limited habitat.